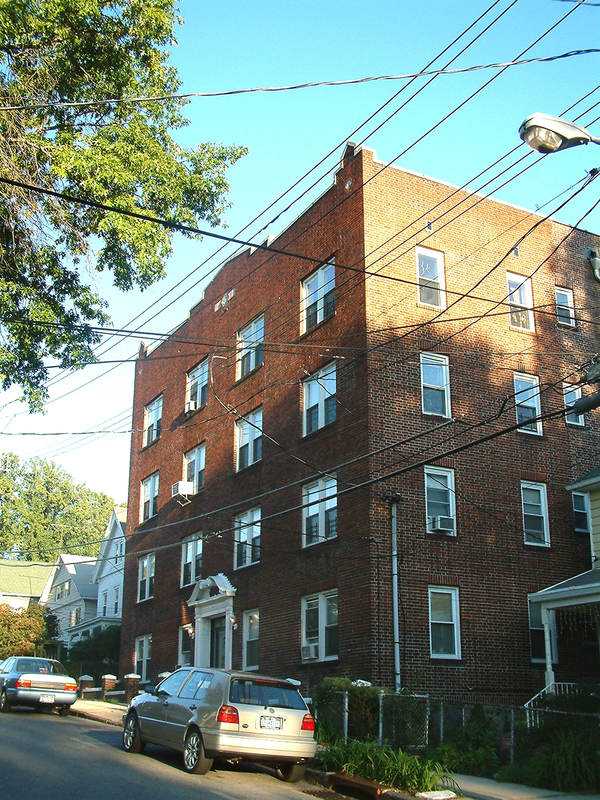 This four-story brick building provides 17 market rate 1 & 2 bedroom rental units for young professionals of Lower Westchester County. 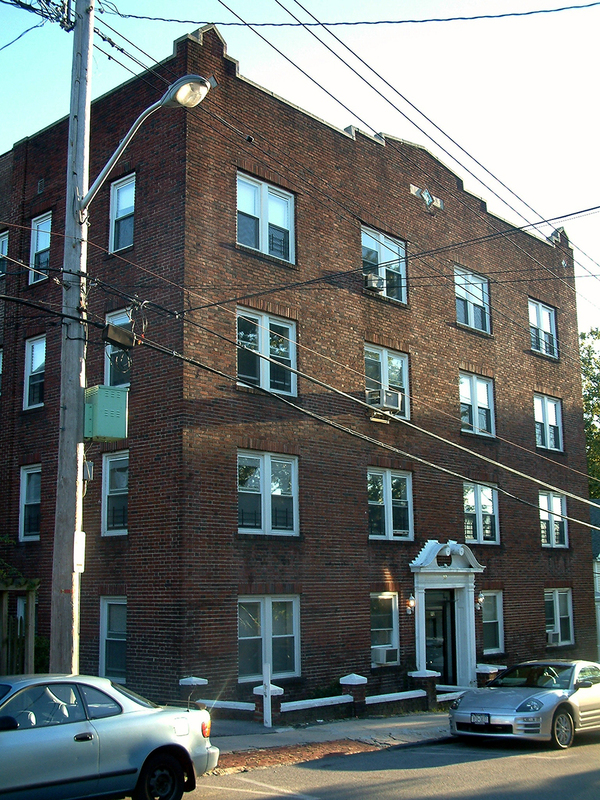 This stately building was fully rehabilitated and currently provides spacious apartments for IBM employees, as well as, graduate students of Westchester Medical College and Pace Law School. 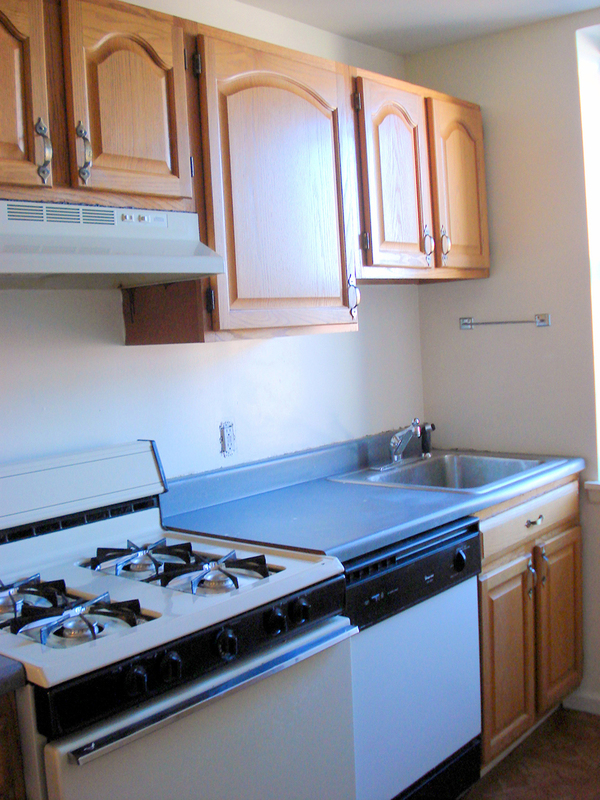 With a great location, the apartments are in walking distance to excellent restaurants, shopping, parks and recreation. 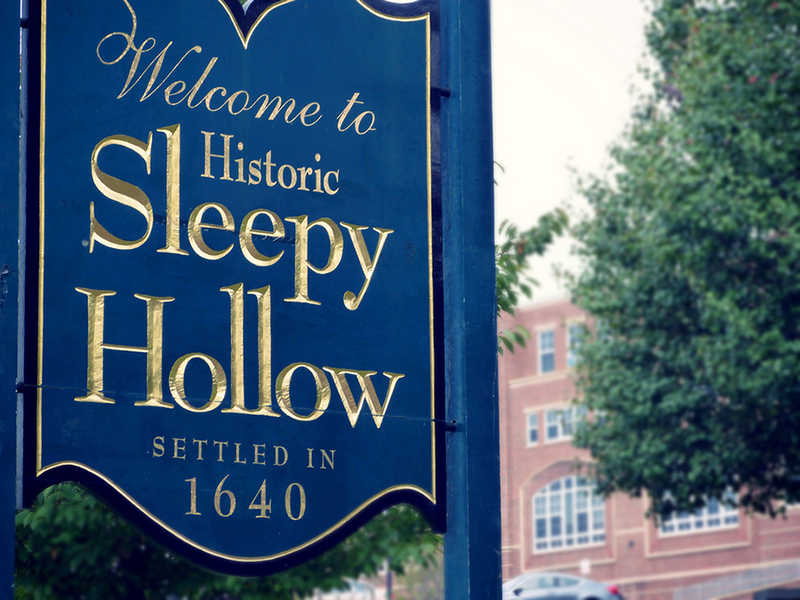 The schools and community involvement are rated excellent along with the neighborhood’s suburban vibe – quiet yet close to everything you would want. Public transportation and nightlife are close by. 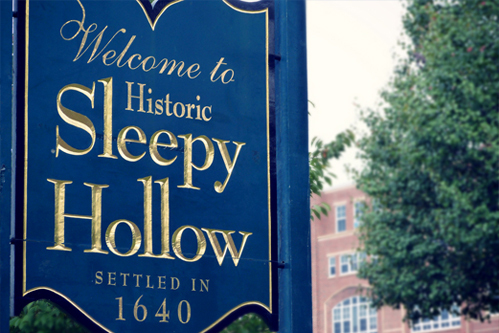 For more information on these apartments in Sleepy Hollow, NY and / or to find out what units are currently available to rent call our sales office at (914) 693-3011. The 52 College Avenue, Sleepy Hollow, New York (NY) apartments development was developed by Regan Development Corporation, a family run business for 25 years that has developed over 384 million dollars worth of residential and commercial real estate, improving the lives of thousands in the process.